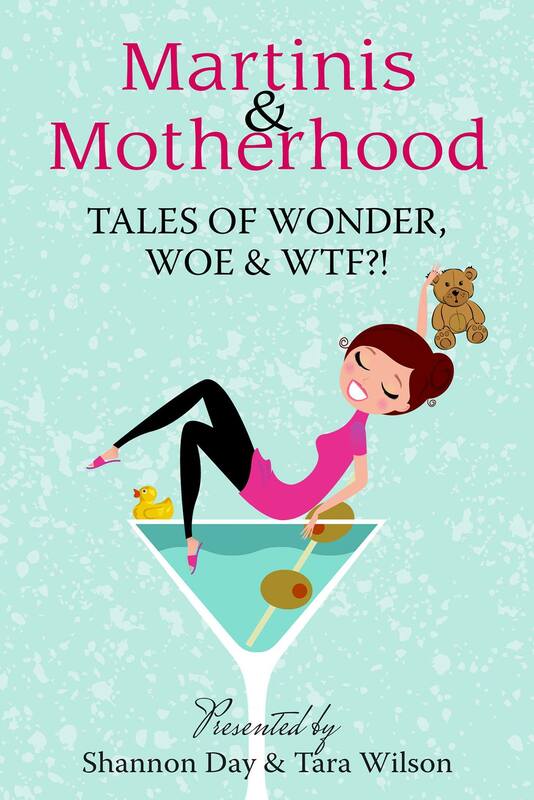 The book is full of funny, heartwarming and unbelievable stories of motherhood categorized by Wonder, Woe and WTF?! and each story includes a corresponding martini recipe. (As you might already expect, my story is in the WTF?! category.) 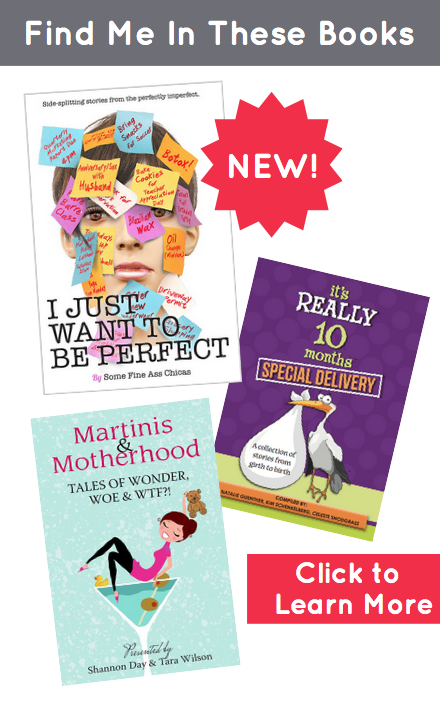 Our early reviewers have loved the variety of stories in the book and especially love how the short stories are the perfect length for busy moms who may only have a few minutes to read throughout the day and can enjoy an entire story during that time. 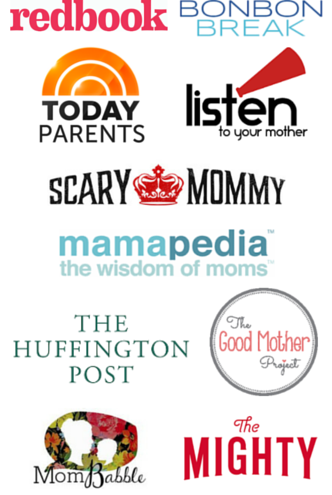 I had the pleasure of meeting many of my fellow contributors at Blog U a couple of weeks ago. I already knew they were talented writers, but now I can confirm that they are also all around wonderful people that I’m sure you’ll enjoy getting to know through the book and from following their blogs. In even more exciting news, I am going to be giving away a copy of the book to one of my Newsletter subscribers on July 1st. If you aren’t a subscriber yet, never fear, all you have to do is click here and you can get all set up in under a minute. And don’t worry, I won’t be spamming you with emails. 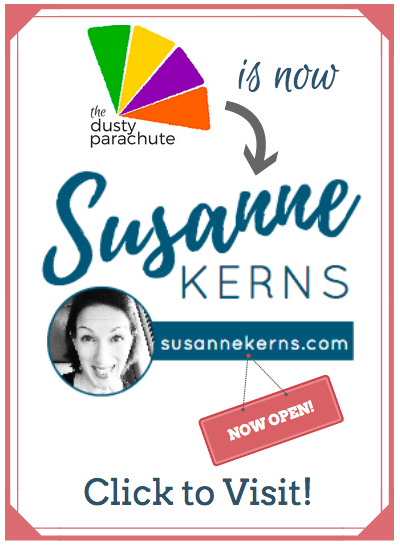 In fact, my ‘weekly’ email has been known to be closer to ‘monthly’ or ‘quarterly’ but I’m getting back on schedule and would love to have you along with me. Cheers to you for your continued support! Cheers to my fellow contributors since I know how exciting this day is for you too! 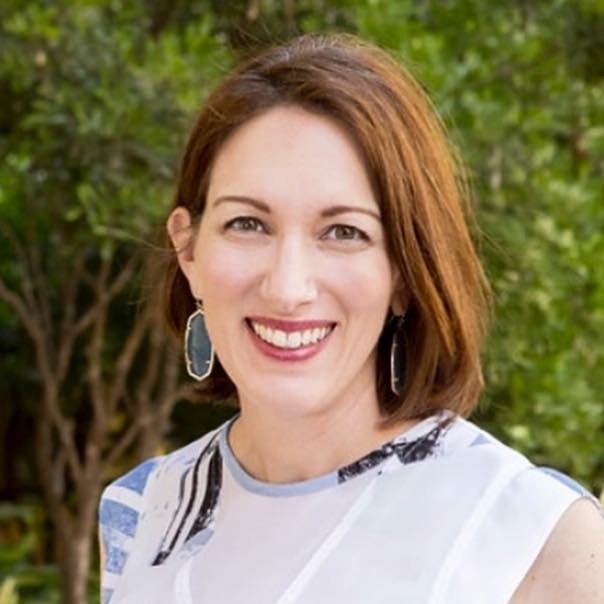 And cheers to my sweet, wonderful daughter who inspired my story of things that happen behind closed doors when children are *supposed* to be napping. Buy the book through this handy link & Amazon will give me 15 cents or a free kitten or something! Woo Hoo! I love your essay. And, damn girl – those naps were epic! I know – I feel like we’re all in one of those movies where we’re in different scenes and never actually got to meet each other. Thank goodness for Blog U so at least some of us had the chance to meet! Thank you, Shannon! And THANK YOU for giving me this wonderful opportunity to be part of your fantastic book!